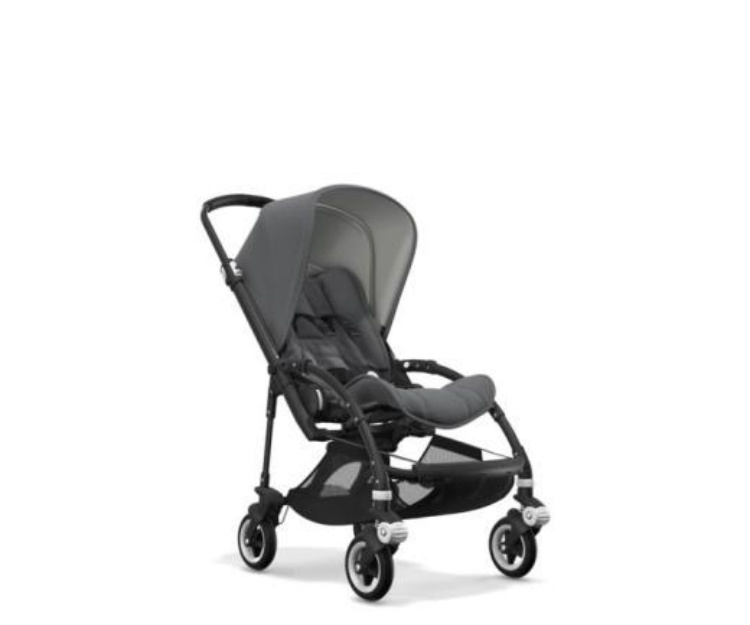 Babystyle Oyster 3 combines true versatility, adaptability and luxurious style. 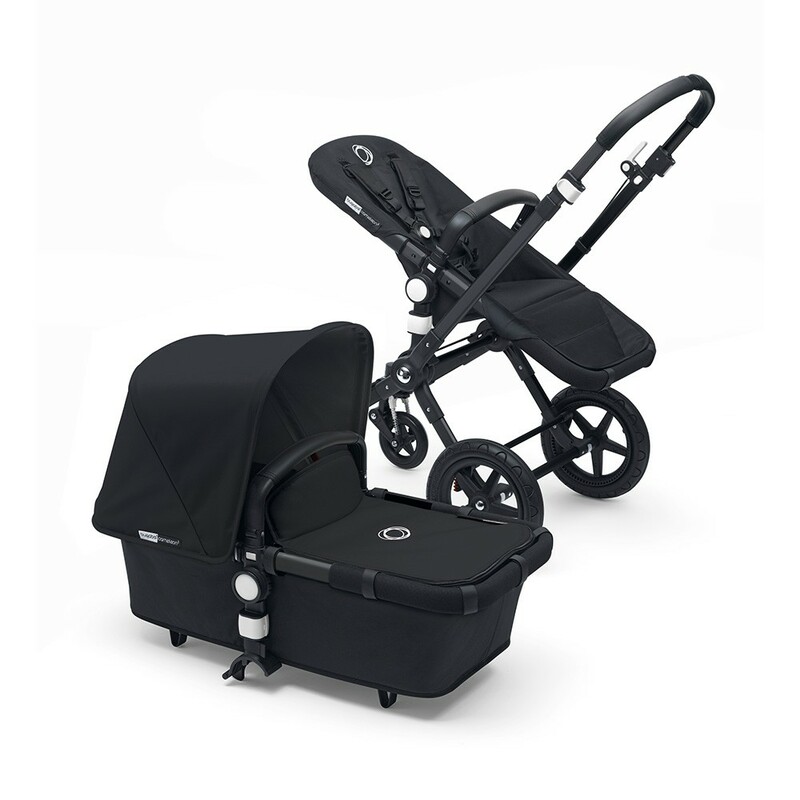 Oyster 3 is a full function and spacious Pushchair with an exceptionally compact fold. 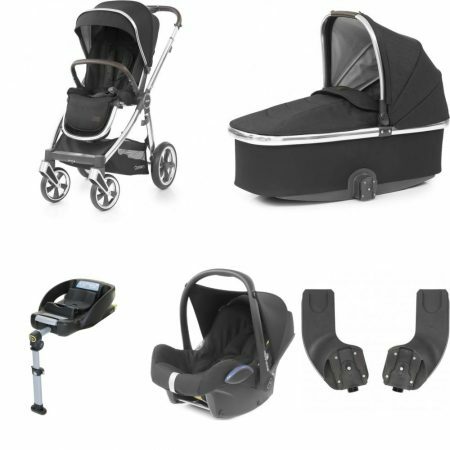 This package includes the Oyster 3 Pushchair and matching Carrycot, Maxi Cosi Cabriofix Car Seat, Car Seat Adaptors and Maxi Cosi Easyfix Base. 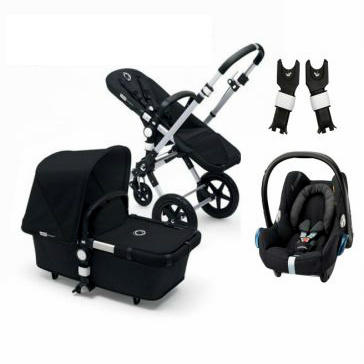 Babystyle Oyster 3 combines true versatility, adaptability and luxurious style. 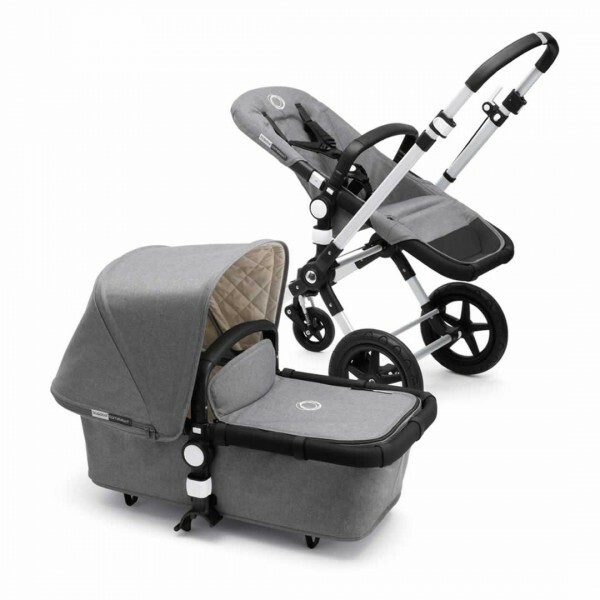 Oyster 3 is a full function and spacious Pushchair with an exceptionally compact fold. 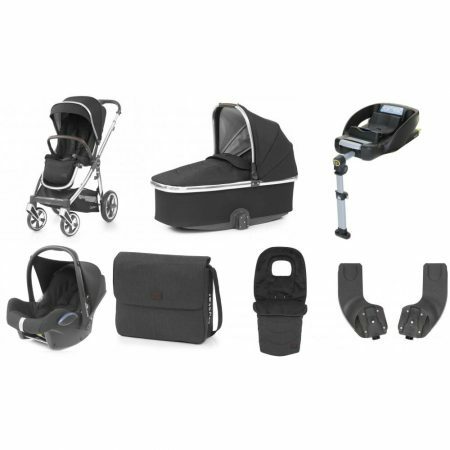 This package includes the Oyster 3 Pushchair and matching Carrycot, Maxi Cosi Cabriofix Car Seat, Car Seat Adaptors, Maxi Cosi Easyfix Base, Bag & Footmuff. 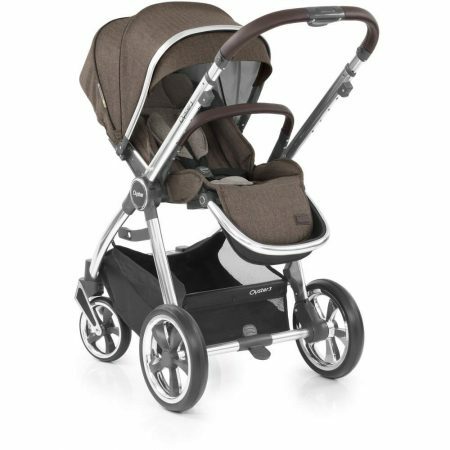 The expertly crafted Babystyle Oyster 3 combines true versatility, adaptability and luxurious style. Oyster 3 is a full function and spacious Pushchair with an exceptionally compact fold. 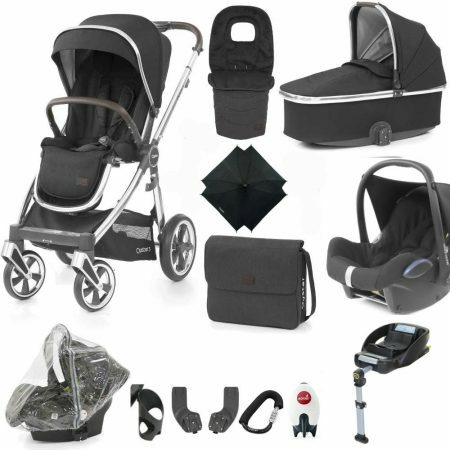 This package includes the Oyster 3 Pushchair and matching Carrycot, Maxi Cosi Cabriofix Car Seat, Car Seat Adaptors, Maxi Cosi Easyfix Base, Changing Bag, Footmuff, Car Seat Raincover, Parasol, Lock, Bottle Holder & Rockit Rocker. 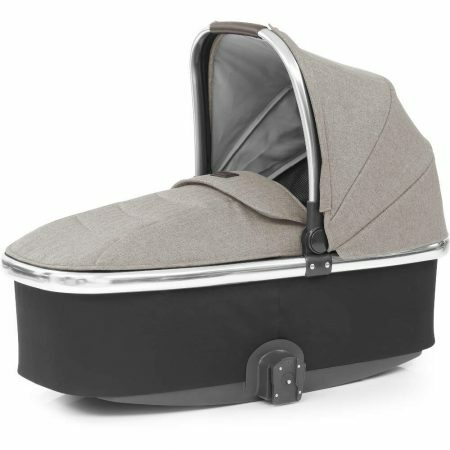 Babystyle Oyster 3 Carrycot! The carrycot is large and sits high on the chassis- great for C-section mums or taller parents so they don't have to bend over as far to interact with their newborn. The expertly crafted Babystyle Oyster 3 Stroller combines true versatility, adaptability and luxurious style. 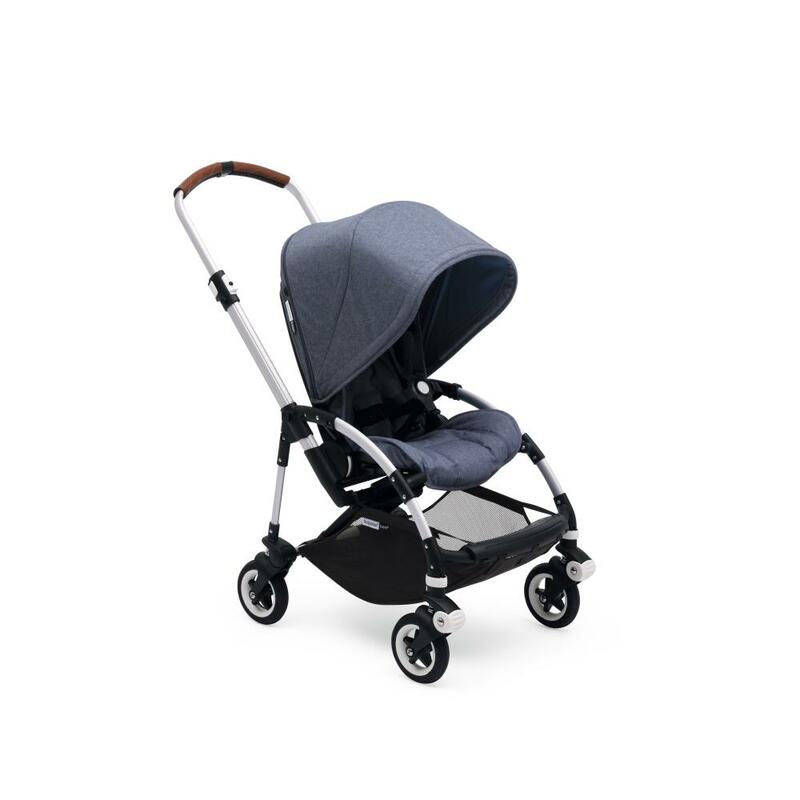 Oyster 3 is a full function and spacious Pushchair with an exceptionally compact fold. 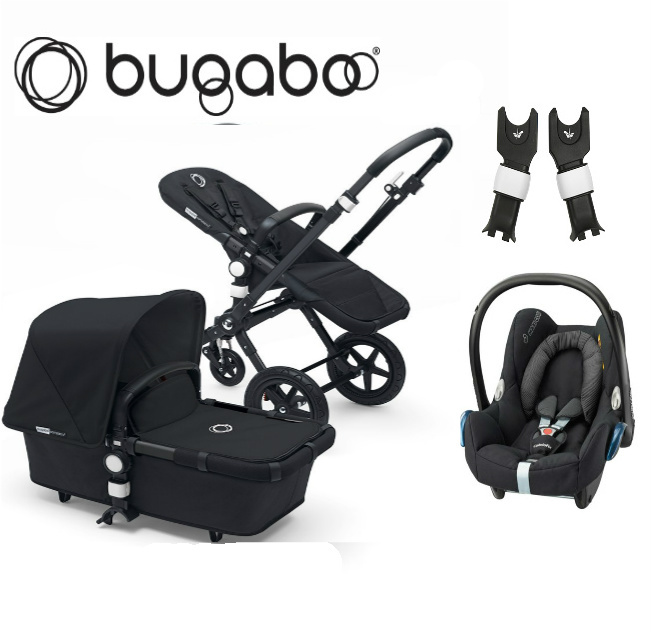 We make our package deals to include the most popular aspects of what you need at a great package price – Pushchair, Carrycot & Car Seat with adapters to suit for example – and have many additions like footmuffs or bags in our accessories section to add onto your purchase, so please do ask if you cannot find the ideal package as we can ‘make this to suit’ if you do not see the items listed here.